Tom and Kathleen Callan met and married in Washington, D.C. where both were broadcast journalists. 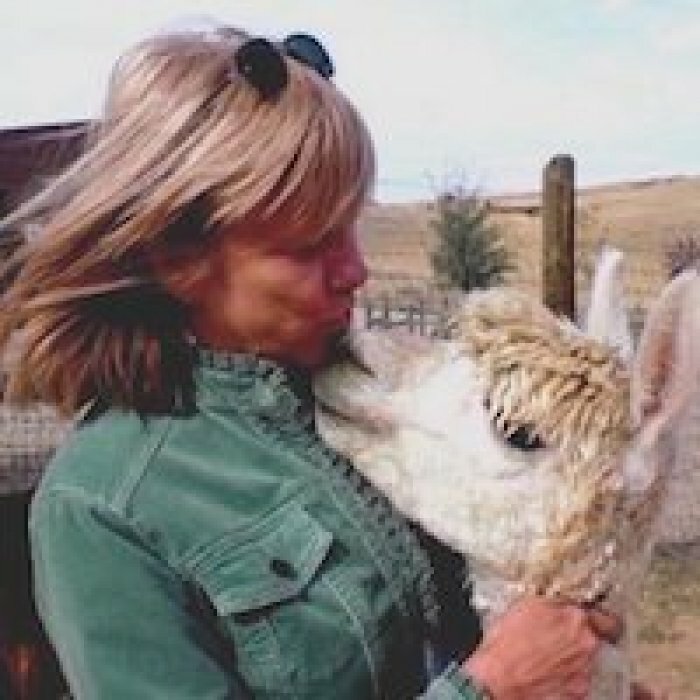 They founded Zena Suri Alpacas in 2008, while living in Utah, and learned how to care for their animals. 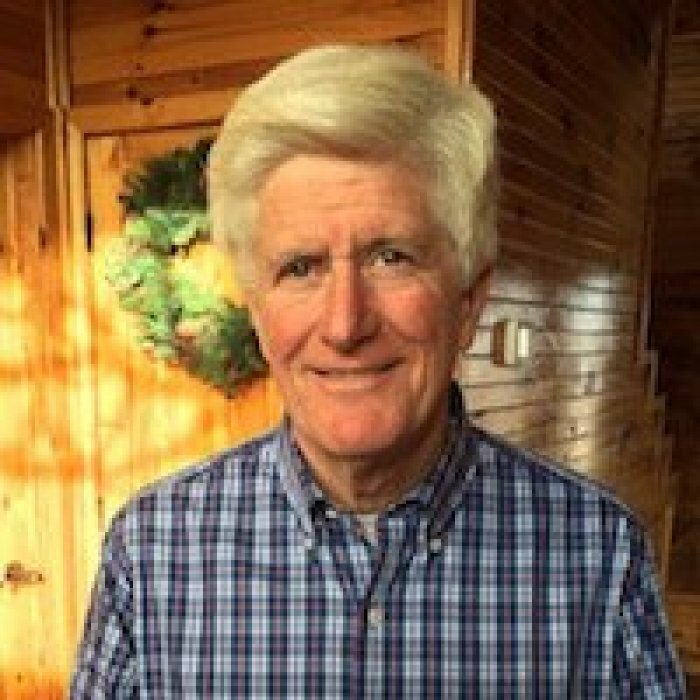 Tom was an anchor/reporter and spot-news specialist and is now a professor at NEO A&M, teaching American Government, a distance swimmer who manages about 250 miles per year. Kathleen, in her previous life, interviewed kings and presidents, lawmakers, the Summit of Industrial Nations and such, plus reported on plane crashes, demonstrations, and international events. Now she devotes her time to alpaca babies and the ranch. Alpacas are much quieter. Their son Tommy escaped and lives and works in Chicago. Chief alpaca handler, the first person you see at the ranch. She handles sales of alpacas and their products and is constantly working on their fleece and marketing. Oddly enough, is also a co-owner, and a ranch hand. He finds cleaning barns relaxing after teaching a full day. He does a nightly head count to make certain everyone is in and healthy.